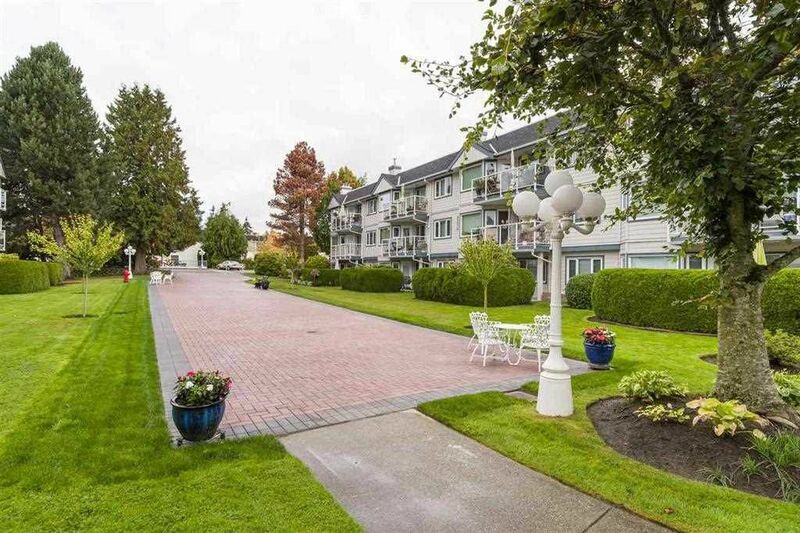 White Rock Village is an excellent retirement complex for people aged 55+. No pets and rentals allowed. 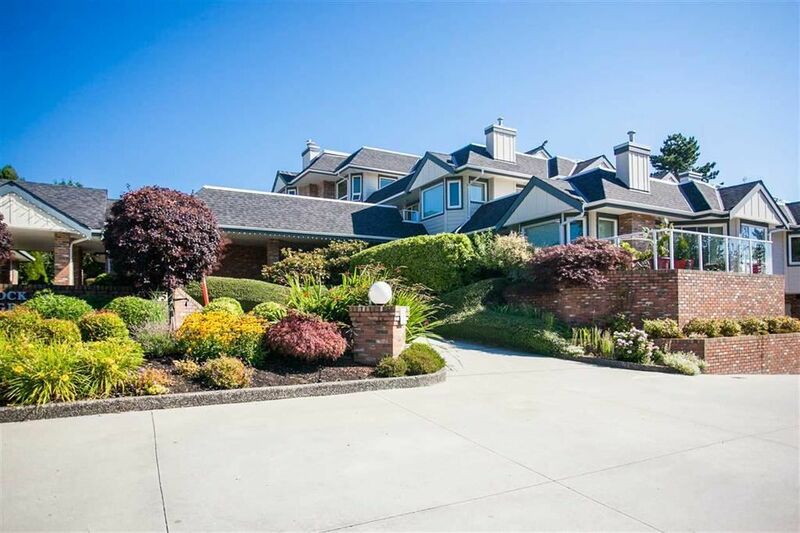 Maintenance fee includes gardeing and recreation facility. Baptist Village is centrally located within walking distance to church, transit, shops, health and dental offices.